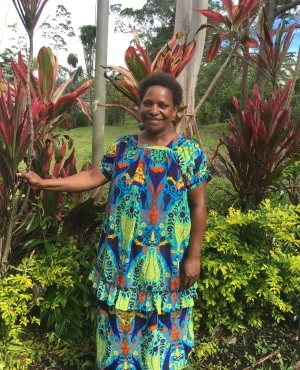 The PNG Family Farm Teams Project has been examining, developing and facilitating ways to build the business acumen, skills and knowledge of women farmers in Papua New Guinea (PNG) since early 2012. 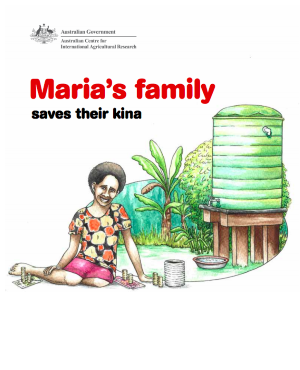 Formaly known as the PNG Women Farmers Business Project the project is known in PNG as The PNG Family Farm Teams Project. 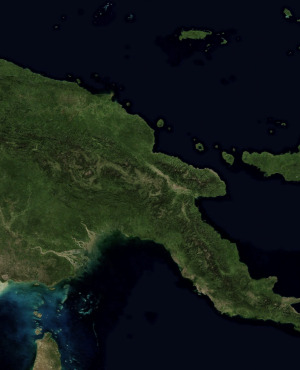 The first stage of the project worked in three diverse areas of PNG: Central Province (2012 to 2014); East New Britain (2012 to 2015) and Western Highlands (2012 to 2015). 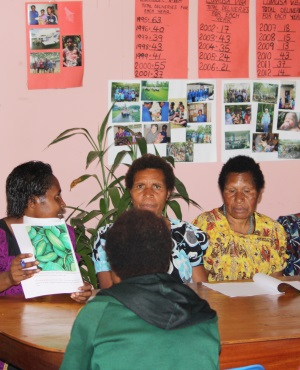 This stage of the project focussed on collaborative work with local women leaders and women and men farmers themselves to create, design and trial a number of learning activities and resources. These activities aimed to improve business and financial literacy and assist with the adoption of a planned approach to agricultural activities. 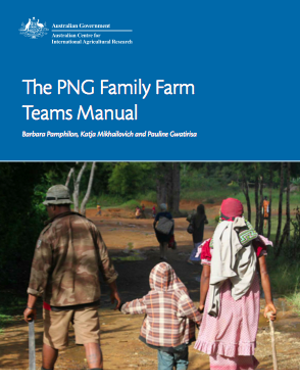 One major success of this stage was the development of a Family Farm Teams approach, which encourages men and women to work together in an effective and equitable way. The second stage of the project began in July 2015 with the aim to test the scalability of stage one into six new areas of PNG and new commodity crop. 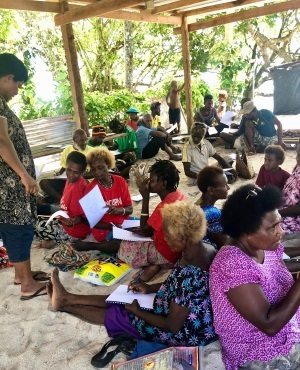 The project worked in Lumasa (Western Highlands), Asaro Valley (Eastern Highlands) Waghi Valley (Jiwaka) Tikana local level government (New Island) and Halia constituency (Bougainville) to further develop the Family Farm Teams approach. 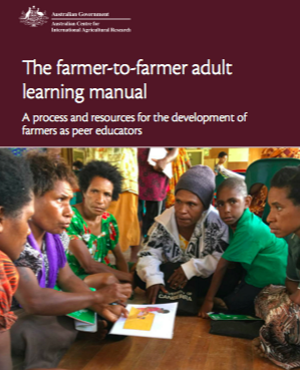 New materials have been developed including materials for families with low literacy (financial literacy training and a Family Farm Teams workbook), professional development materials to help teachers include agricultural learning into their classes, and a wider women’s leadership program. 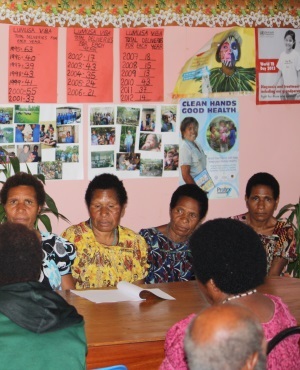 The project (ASEM/2014/095: Improving opportunities for economic development for women smallholders in rural Papua New Guinea) is funded by the Australian Government in partnership with the Government of Papua New Guinea through the Pacific Women Shaping Pacific Development program.